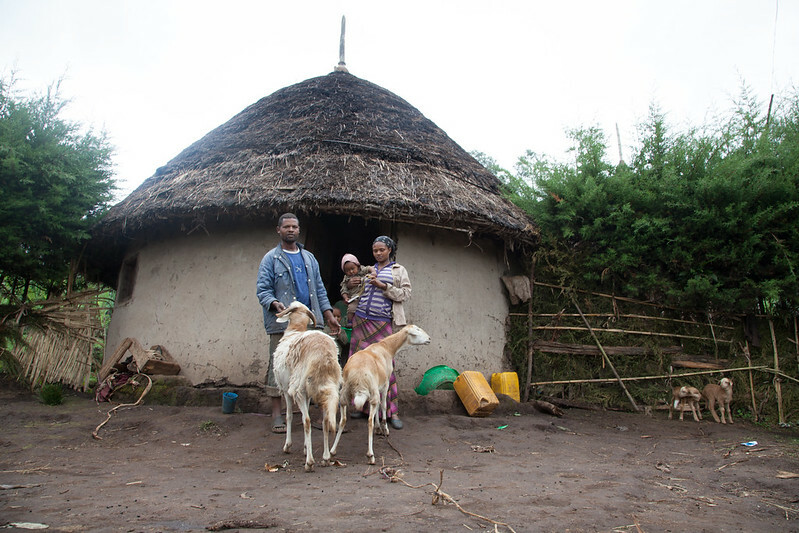 In April this year, the International Fund for Agricultural Development (IFAD) agreed to co-finance a three year project to improve the performance of pro-poor sheep and goat value chains for enhanced livelihoods, food and nutrition security in Ethiopia. The project is led by the International Center for Agricultural Research in the Dry Areas (ICARDA) partnering with the International Livestock Research Institute (ILRI) and the Ethiopian Institute of Agricultural Research (EIAR). The project emerged from recent work by ICARDA and partners to identify the key opportunities to transform small ruminant value chains in the country. The project will improve livelihoods and assets, particularly of women, through increased incomes, reduced risk and improved market access in selected sheep and goat meat value chains. It will do this by testing appropriate approaches and strategies to increase herd productivity, producers’ income, and meat production. Analysis of sheep and goat value chain performance, governance and institutional frameworks. Design, implementation and evaluation of technology and institutional intervention and integrated intervention packages to improve value chain performance. Facilitation of an enabling environment for value chain transformation and for upscaling interventions. Design and implementation of data and knowledge management systems and a communication strategy to document and share evidence, outputs and lessons as a basis for upscaling. First set of interventions adopted by target producers, both women and men, and ready for up-scaling through a network of development partners developed by the project. Dissemination of evidence and lessons learned and feasibility study on the possibility of up-scaling the interventions. The project will be launched with partners on 8 June 2015.
it is best progress for africa farming development specially integrated farming system. but how to go father distance with including higher education instructors because when i was asked the live project in Ethiopia (bahir dare to support us for research ) they are not voluntary.